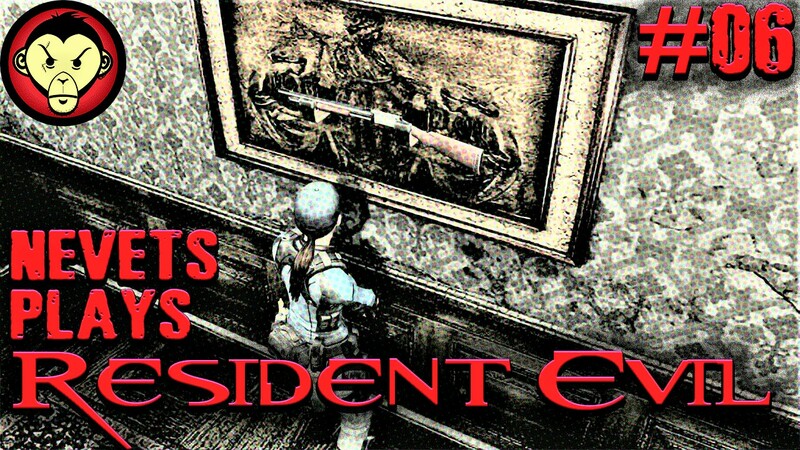 Today on Resident Evil, we start off with an adrenaline fueled snafu with an angry pooch. After sending him off to pound town, we proceed on with our plan of exchanging broken shotguns for shiny new ones. I take a wrong turn back to our destination, encounter zombies galore, a new item box, mysterious new rooms, colorful herbs, and a cornucopia of fun new items that won't fit into my measly inventory. Will we ever carry it all? Will I ever re-find our destination? Well, watch the damn video and see. What am I? A biographer?